eRelevance News, the leading tech-powered customer marketing automation service for small- to medium-size businesses (SMBs), announced two new features to its proprietary marketing automation service platform which give small businesses enterprise-level capabilities at a price point they can afford. eRelevance’s customer marketing automation service combines its propriety technology with marketing experts to help small businesses generate more repeat business from customers, while reducing the work for them. Smart Offers is a distinctive new feature that automatically collects and analyzes millions of consumer interactions across all eRelevance’s customer campaigns. Leveraging this data, Smart Offers determines the top-performing offers and gives clients data-informed recommendations that will drive the best conversion and overall results. Dedicated in-house marketing experts then execute customized, targeted campaigns using the proven offers. 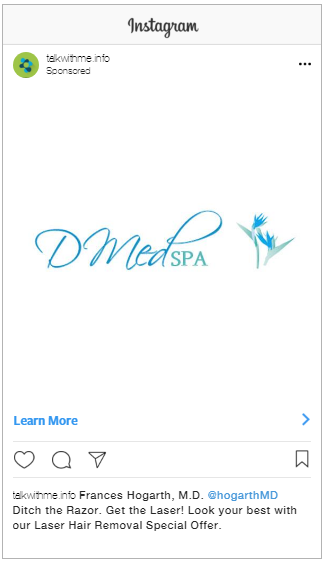 eRelevance has also added Instagram to the multiple channels it uses in campaigns. 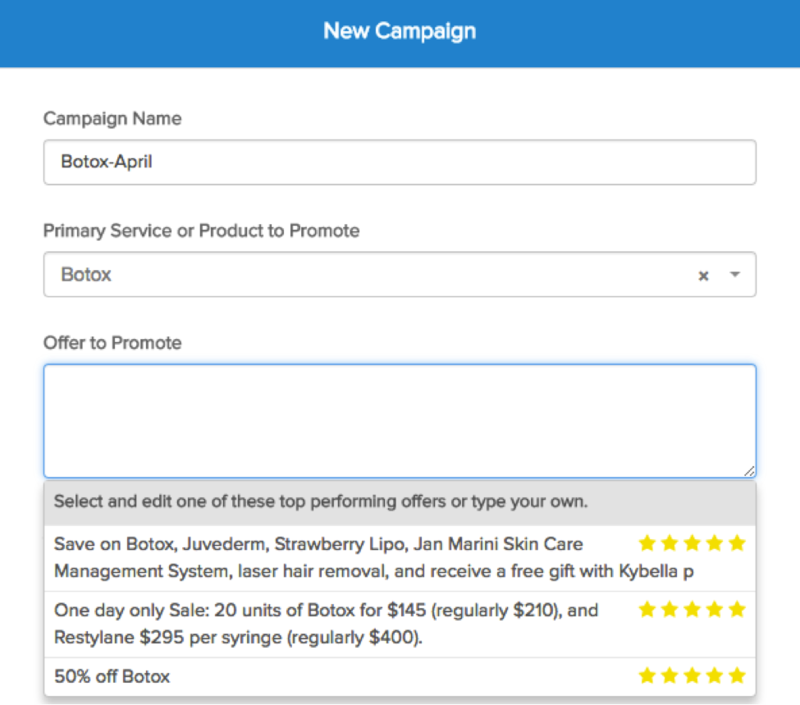 With this additional channel, eRelevance campaigns now span seven digital channels: email, SMS, web landing pages, a conversational smartphone app, push notifications and targeted Facebook and Instagram ads. With many small businesses now making extensive use of Instagram, for the new channel delivers greater reach where their customers gather online. 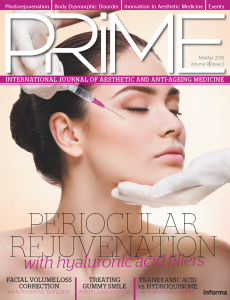 For its aesthetic medicine customers—eRelevance’s largest vertical market—the campaigns are delivering, on average, 16x the ROI potential per month and reducing payoff time of expensive equipment by more than half. eRelevance’s customer marketing automation service is the first affordable, tech-powered managed service for small businesses which replaces internal marketing efforts to reduce workload and generate more repeat business from existing customers. The service runs on proprietary technology that automates the entire customer marketing lifecycle and leverages in-house marketing experts following best practices to execute integrated, multi-channel digital campaigns. Its technology uses sophisticated data analysis to enable powerful targeting that expands reach and optimizes results. For more information on pricing, or to request a demo, click here. eRelevance helps small businesses thrive by driving more repeat business from customers. Pioneering the field of customer marketing automation as a managed service, eRelevance enables small businesses to reach their existing customers with targeted campaigns across digital channels, including email, text, mobile app, Facebook, Instagram and web. 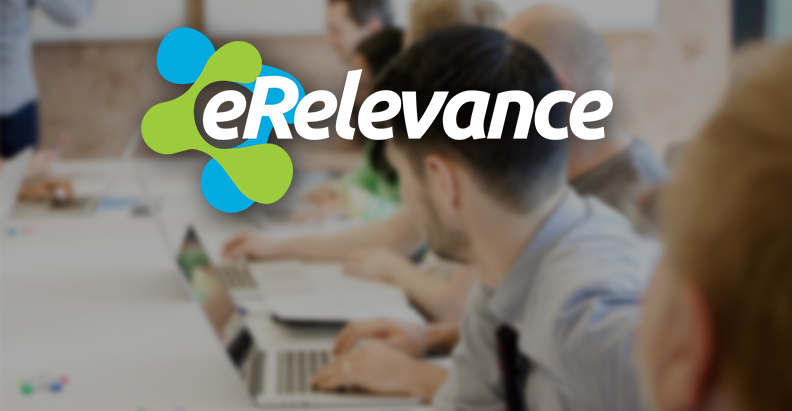 By combining proprietary, sophisticated technology with in-house marketing expertise, eRelevance makes it possible for its more than 500 small business customers to execute complex, best-practice marketing campaigns with little effort and at a low cost. Privately funded and based in Austin, Texas, eRelevance is a Red Herring Global 100 Winner and one of BuiltInAustin’s Top 50 Startups to Watch. For more information, visit www.erelevancecorp.com.